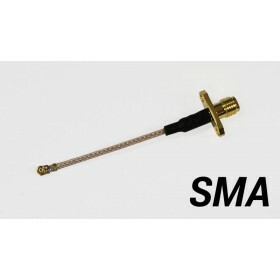 This pigtail is used to connect Antenna's with SMA connectors to Video Transmitters with an MMCX connector. 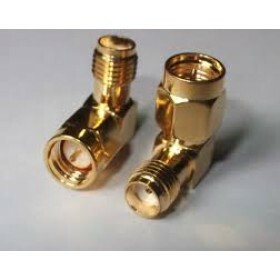 Cable length is 60mm. 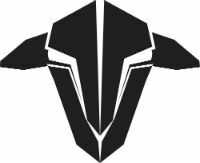 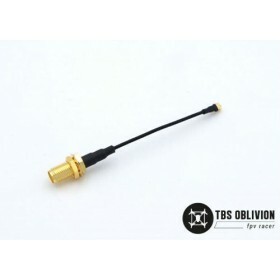 Commonly used with antenna's such as the Lumenier AXII Stubby, and video transmitters such as the TBS Unify Pro. 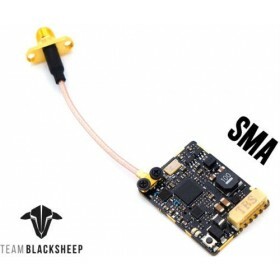 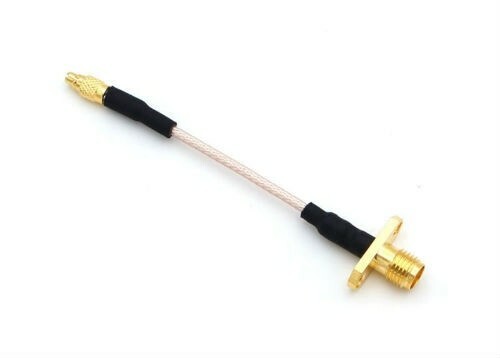 This is the straight connector version, if you require a 90 degree MMCX connector use the TBS Unify Pro 58G SMA Pigtail 90 Degree MMCX.